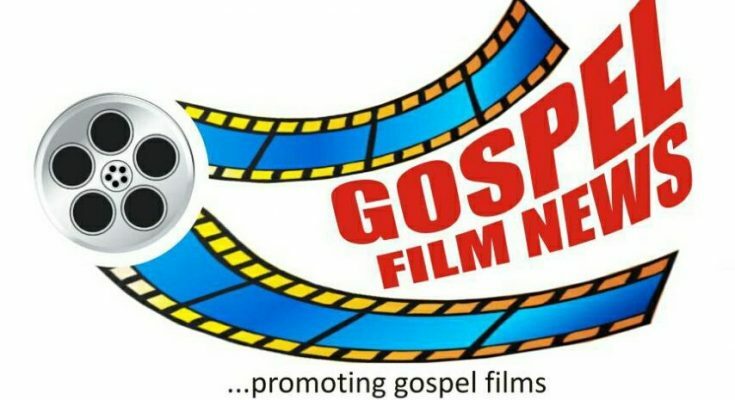 The number one source of reliable news in the gospel film sector, Gospel Film News is celebrating her first anniversary today 30th of March, 2019. 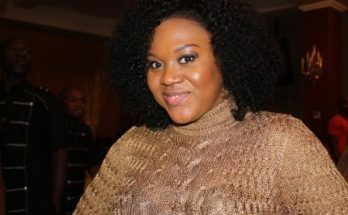 Gospel Film News which started on the 30th of March, 2018 has been able to put Nigeria Gospel Film sector on the global map with daily and robust news reportage. 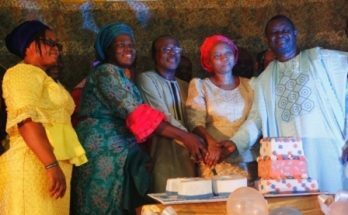 In a statement issued by the publisher, Mr. Oluwafemi Dosu today he noted that God has really helped the online news platform to achieve this milestone, though there are still many lands to cover. 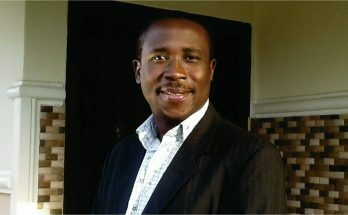 Dosu who was totally grateful to God disclosed that Gospel Film News started with a blogspot because there was no cash to build a website. “I battled with that vision in my heart for close to one month because the vision posed three great challenges before me which fund is part of. So, before I created the blogspot atall, I had to consult people for counsel and we started when I was totally convinced,” Dosu stated. The publisher thanked those who key into the vision, believed in it and those who stood by the organization in times of challenges and rejection. Gospel Film News as at today is on virtually all social media platforms such as Facebook, Twitter, Instagram, Telegram, and WhatsApp. 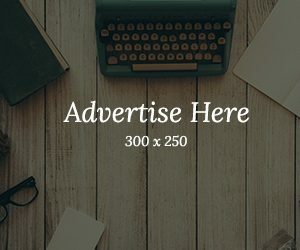 In the past one year, the site has scooped more than thirty thousand (30,000) readership spread across different continents like Africa, America, Asia, United Kingdom, among others. 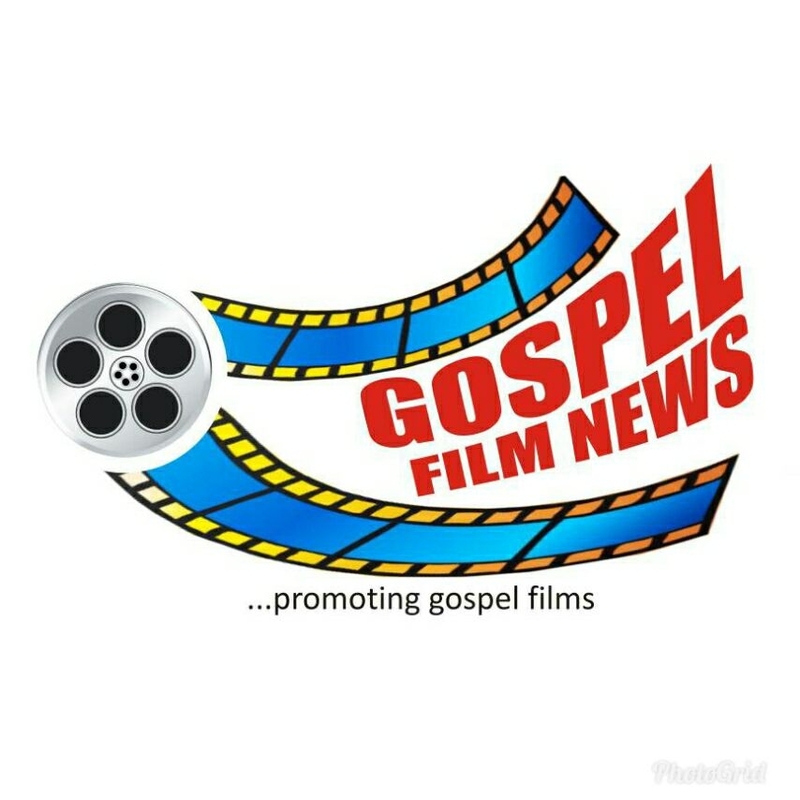 Gospel Film News has now created a group on WhatsApp and Telegram for lovers and readers so as to get first hand information about the sector. Great work brother Dosu and your Team Members..